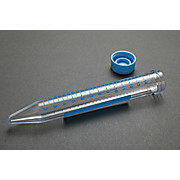 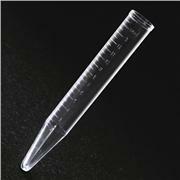 15mL graduated conical tube. 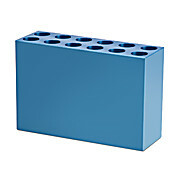 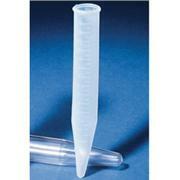 Great for use as a general purpose tube. 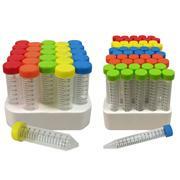 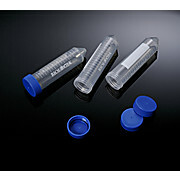 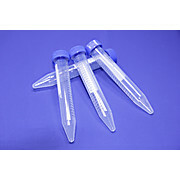 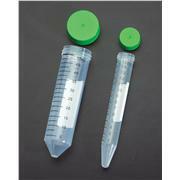 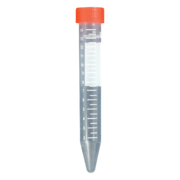 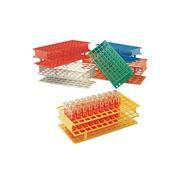 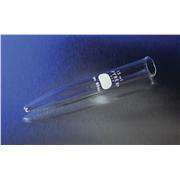 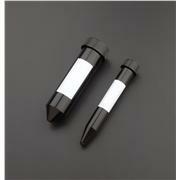 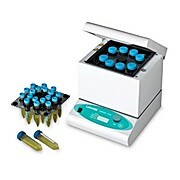 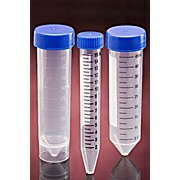 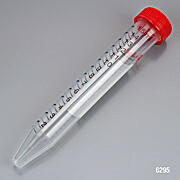 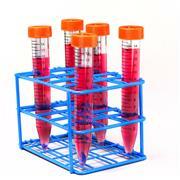 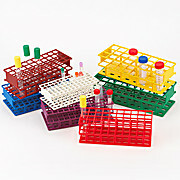 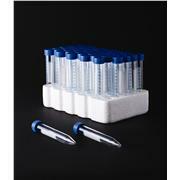 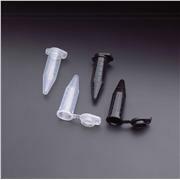 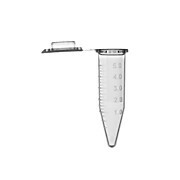 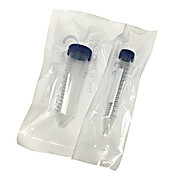 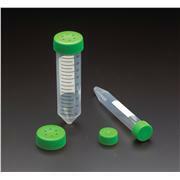 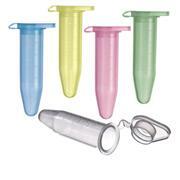 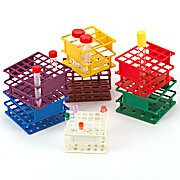 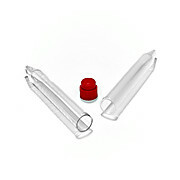 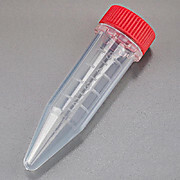 These 15mL PYREX® conical centrifuge tubes have white enamel graduations. 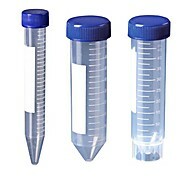 The 15mL sizes are graduated upward from tip in 0.1mL divisions.